I remember my first time well. 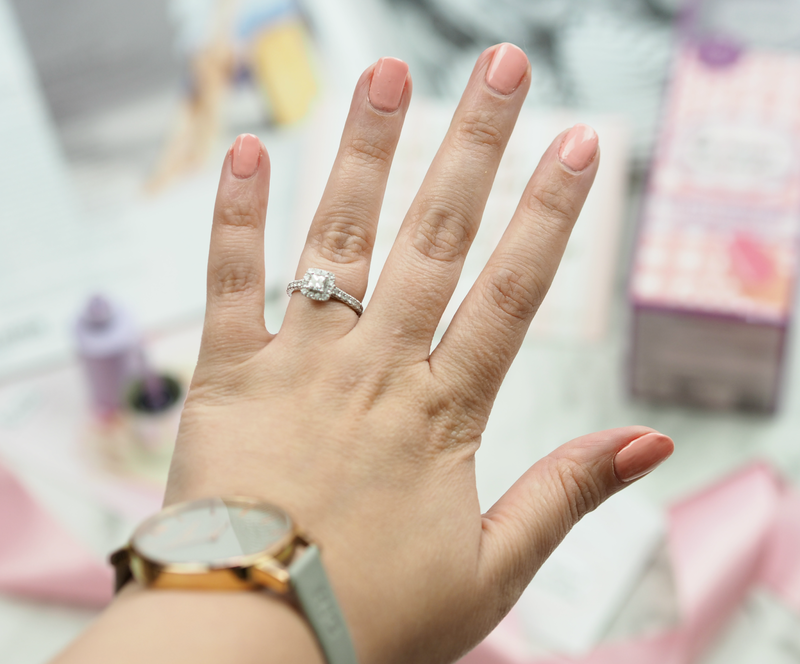 The moment was hyped up after a long time waiting, expectations were high and I knew it would change my life forever, but little did I know the relationship I had with gel nails would be such a rocky one. 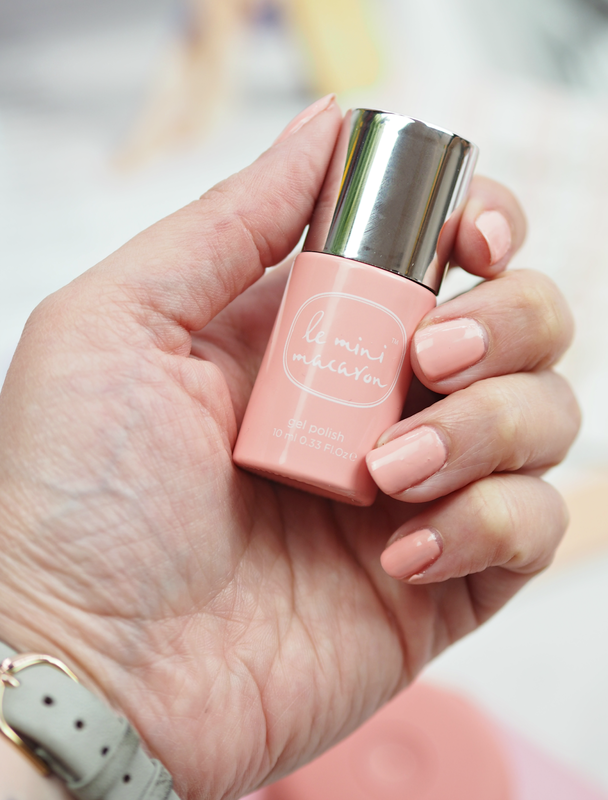 After that first visit to a local salon to get my very first set of gel nails, I fell a little bit in love with the long-lasting and effortless finish – but the laborious removal process was one I’d rather not have to faff about with. Going back to the salon for them to soak off my polish and charge £15.00 for the privilege was not my idea of a good time, so it made me avoid gel nails unless it was a super special occasion (and to be honest I ended up trying to take it off at home.) At-home gel kids were soon to hit the big time, but from my experience they were long-winded and hardly ever worked properly; the design was chunky, not exactly aspirational and came with so many bits and pieces that you were bound to lose half the kit from one application to the next. It’s no surprise that over the years I’ve sacked off gel manicures in favour of gel-look polishes that provide a similar result, but without the faff or expense – I’m fundamentally lazy and they just seemed like too much effort when I could just wack out a bottle of Barry M.
With so many different kits launching in the last few years I have to admit that the thought of getting involved in gel manicures again left me reeling, but when I heard about Le Mini Macaron it all started to change. 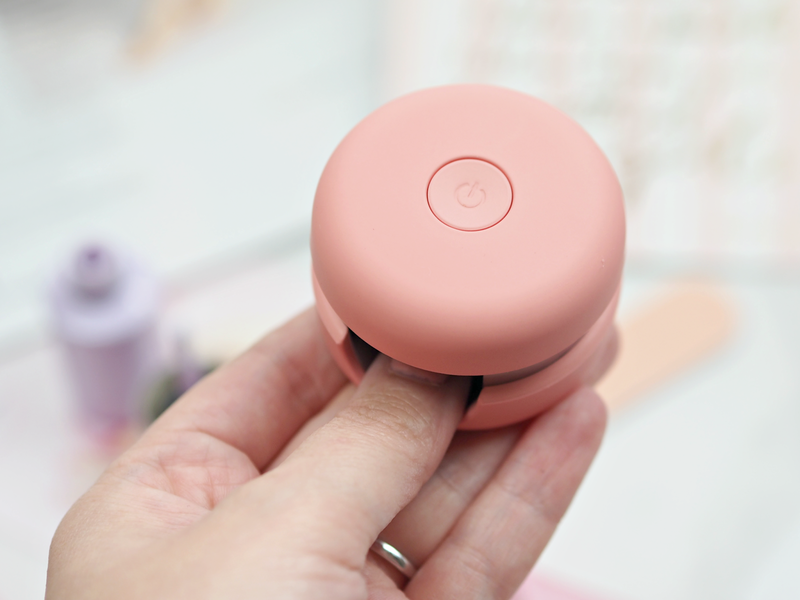 Beauty (and nail polish in particular) for me is all about having fun and encouraging experimentation, and up until this point gel manicures have been about the opposite: long-winded, expensive, ineffective and time rich. 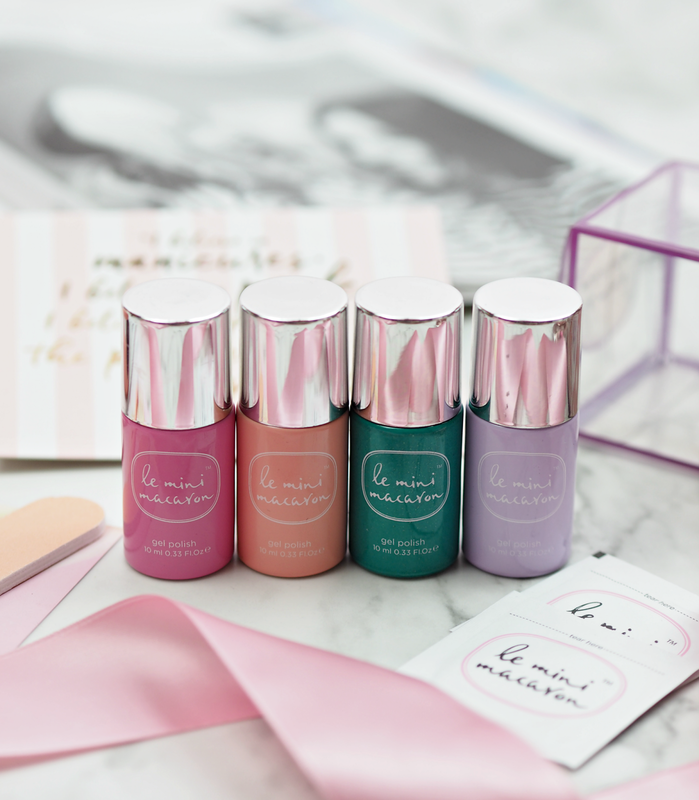 However, with Le Mini Macaron they become attainable, colourful, quick, cute, fun and affordable too – all from the comfort of your own home. Developed with the best in technology and innovation, with so much thought into the execution and design, this is a brand that I think will revolutionise the at-home gel market and get us collectively excited and engaged with a category that’s been struggling. What I love about this is that it’s compact (no huge machines you have to store,) quick to use (just ten minutes at your desk over your lunch break, thanks to the USB cable, is all you need,) affordable (at £34.95 it’s half the price of most other kids,) and cute… Who doesn’t want to use a brightly coloured macaron-esque gadget to create a super polished and shiny nail result? You can even take off the top of the lamp and flip it around so you can cure your tootsies too! With a good range of colours on offer (around 20 at present, but this is set to increase in the run up to Christmas) you don’t have to worry about sticking to reds or pinks either – they’ve thought about on-trend shades and textures so there’s no compromise whatsoever. Isn't it! It comes in pink, teal, purple, red… All sorts of colours too. Great post! Excellent information! Very helpful post thanks for the info. What an awesome idea! I've avoided gel nails because I get restless with the colours I choose and don't want to have to go back to the salon to get the colour removed. I LOVE the cute little UV lamp too. I'll definitely pop this on my wishlist!